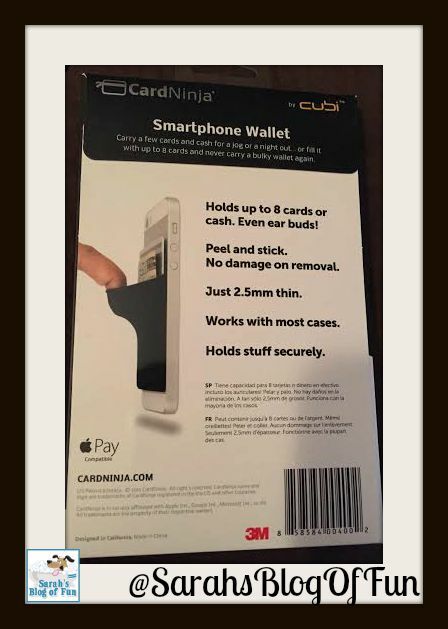 Based in Santa Clara, California, the CardNinja team is committed to helping men, women, students (and even kids) free themselves from wallet tyranny. We're passionate about the CardNinja. We know that once you try it, you'll never want to be without it again. Do you tend to forget your wallet or purse?? I am pretty good at remembering mine, but my Sister Erin never remembers hers. I mean never!! Her phone is glued to her hand, but her license could be anywhere!! When I first heard of Card Ninja, Erin came to mind!! 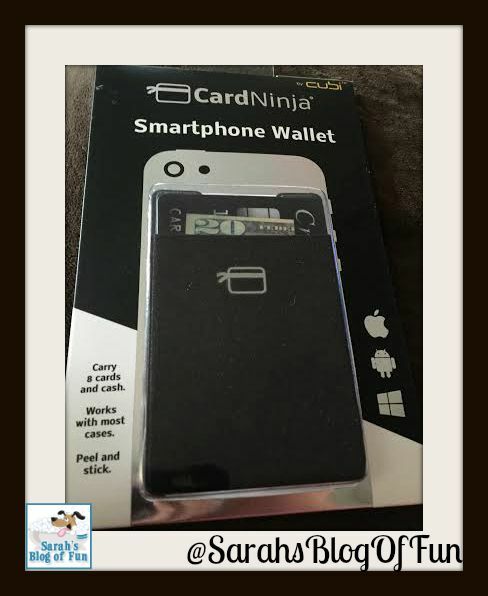 The Card Ninja is a simple to use product that can save a lot of people many headaches!! The Card Ninja is a fabric pouch that attaches directly to your cellphone. It can hold up to 8 cards, and cash. You can attach it to the phone itself, or to most phone cases. 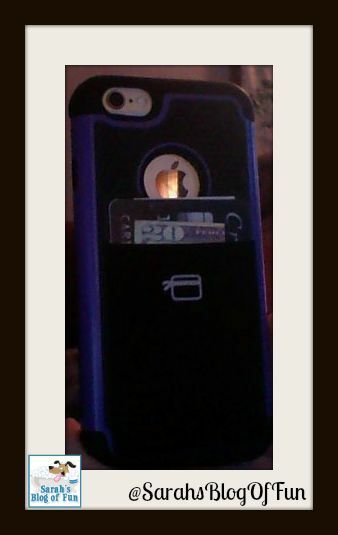 I attached mine to my case, and it fits perfectly!! I have been using it quite a bit lately. If I am just running for a quick errand, I can throw my debit card and license in the Card Ninja, and not have to lug my huge purse!! It still fits perfectly in my pocket. I love how light weight my days are now!! This is really a great invention, and at only $9.99, you can not beat the price. I just ordered my sister Erin one!!! The holidays are not too far away now. These would make great stocking stuffers!! !